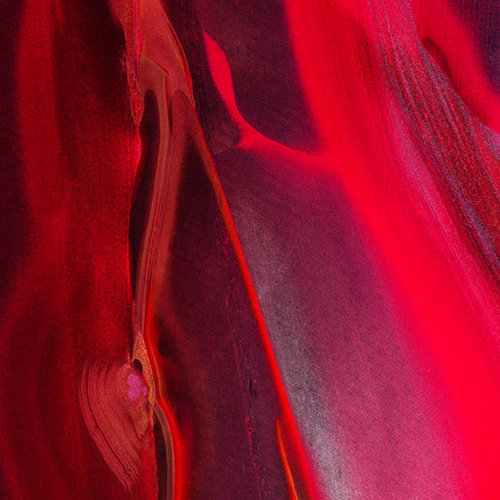 Rich reds abound in this pleasingly opulent and gorgeous image that shimmers wonderfully on silk. It's also cheerful and warm, so perfect for Christmas - and other special occasions. Munjina Stone is exclusively found in Australia, so brings all the warmth of a down under summer to our British mid-winter.